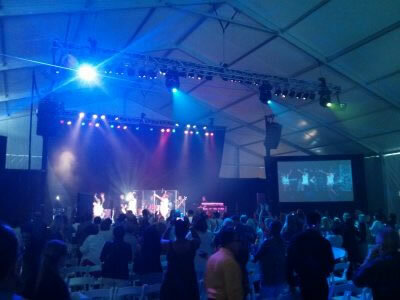 The Clearspan series is designed for large functions and situations where maximum coverage is a must. 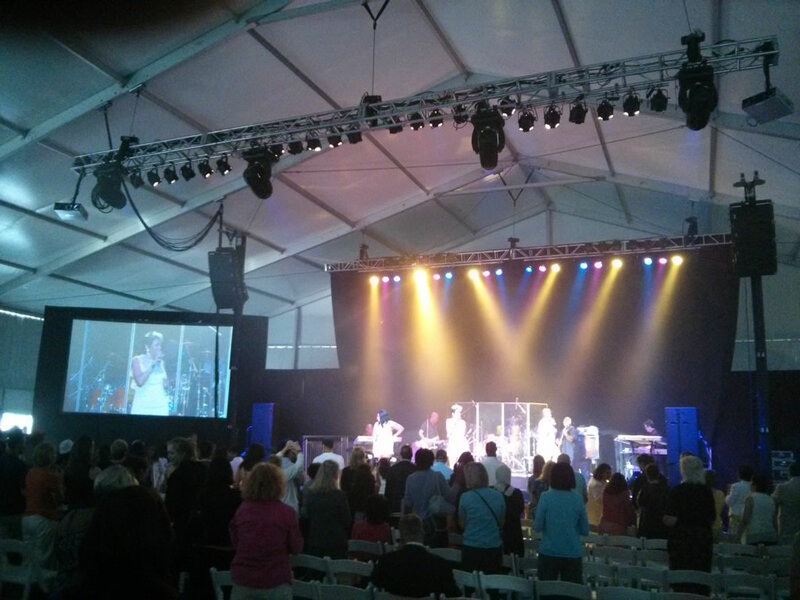 Not only can tables and chairs be covered, but because of the side and center heights this structure is also ideal for stages, equipment showcasing, temporary manufacturing, and event emergency aid. Clearspan tents are engineered structures designed for applications such as large corporate or sporting events, concerts, fashion shows, temporary warehousing, environmental remediation and emergency shelter. 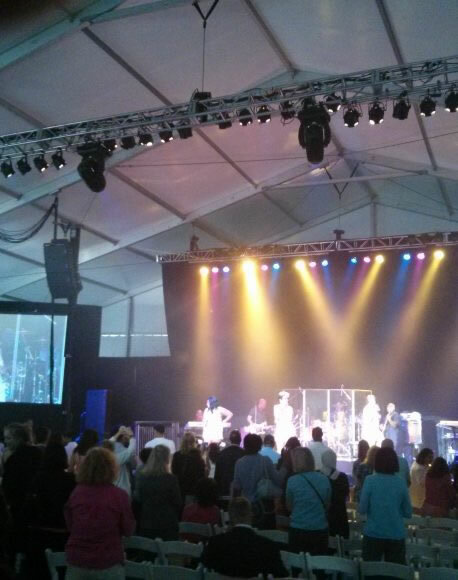 Clearspan tents are perfectly suited to be equipped with doors, hard and glass walls, clear and custom printed vinyl, porches, mezzanine areas, leveled flooring, lighting, climate control, doors, power distribution and even multiple levels. 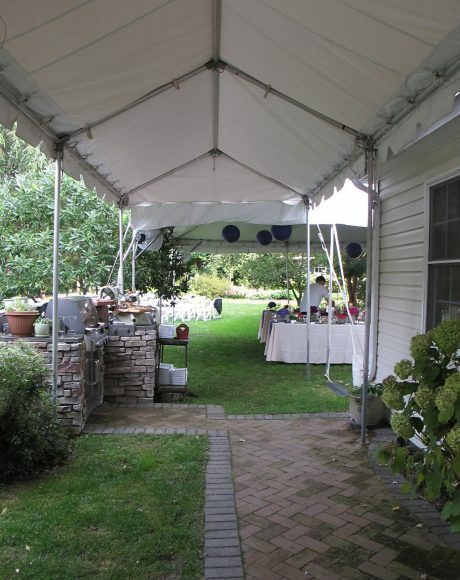 Our Clearspan structures meet all national and local building codes and are installed by professionals. 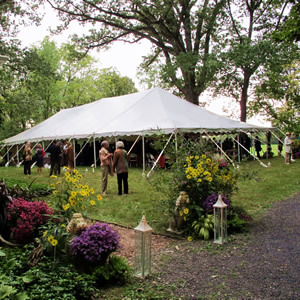 Clearspan / Structure tents are made from box beam aluminum frames, bolted together and into the ground. 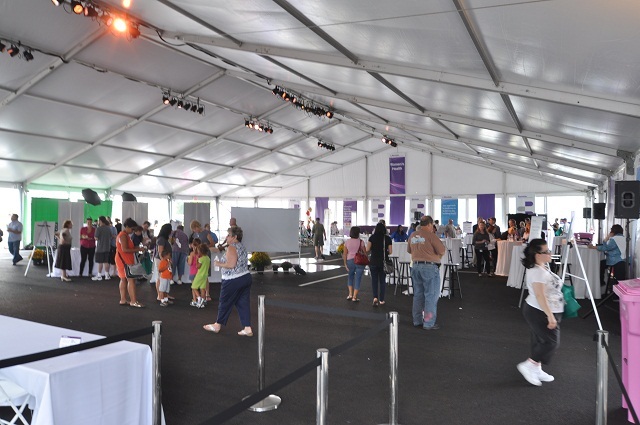 Clearspan structures are available in a large variety of sizes and shapes, from 3m (10’) to 60m (197’) wide, and can extend in configurations of 3m (10’) or 5m (16’4”) length sections as needed for your event space. 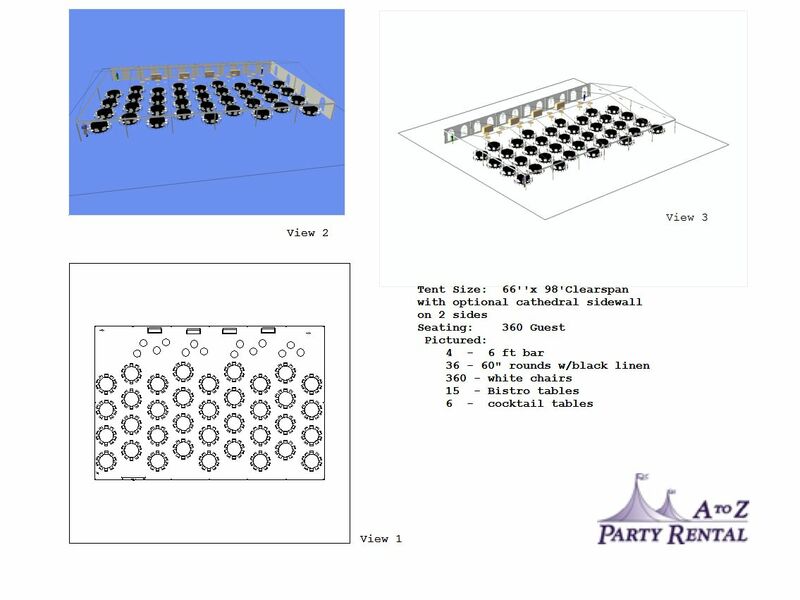 This variety of sizes provides many options to an event layout, and the open space allows for endless design possibilities. 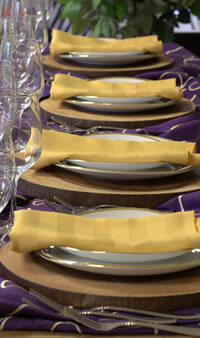 Let our clearspan sales team make your unique vision a reality. PRICED ON REQUEST – Please contact our Event Specialists to discuss your tenting needs. 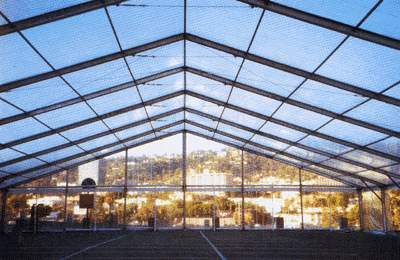 We can arrange for a site survey to see what Clearspan can work best for your location.